Here are three key works by Sigmund Freud which, published in the first decades of the 20th century, underpinned his developing views and had such a dramatic effect on world society. In the uncompromising Three Essays on the Theory of Sexuality (1905), he declared that 'sexual aberrations' are not limited to the insane but exist in 'normal' people to a greater or lesser degree. The three essays are divided between sexual perversions, childhood sexuality and puberty. 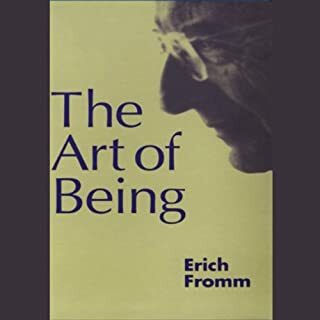 Throughout his scientific work, Erich Fromm pursued the twin goal of uncovering the social unconscious of the individual as well as the unconscious of social entities. As Fromm wrote in 1936, "The problem within psychology and sociology is the dialectic intertwining of natural and historical factors. Freud has wrongly based psychology totally on natural factors." "Totem and Taboo: Resemblances Between the Mental Lives of Savages and Neurotics" is a work by Sigmund Freud, published in German in 1913. It is a collection of four essays first published in the journal "Imago" (1912-13), employing the application of psychoanalysis to the fields of archaeology, anthropology, and the study of religion. 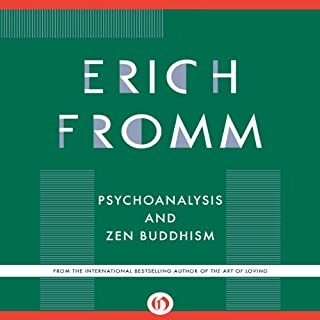 ©1979 Erich Fromm, 1980 by the Estate of Erich Fromm (P)2013 Audible, Inc.
What made the experience of listening to Greatness and Limitations of Freud's Thought the most enjoyable? There are some useful and interesting insights in here, and I've ordered the print book to study in more depth. 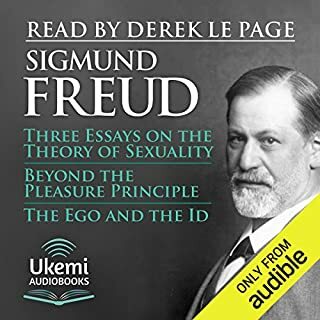 Fromm's perspective on Freud is useful, but the narrator was not very engaging and frequently sounded like he was reciting his shopping list. To himself. 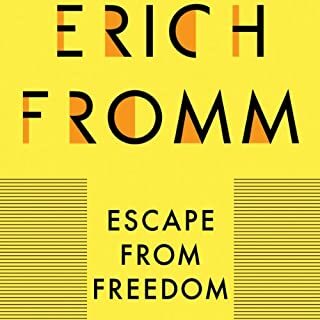 If you’ve listened to books by Erich Fromm before, how does this one compare? I've only read research papers by Fromm, never an entire book. 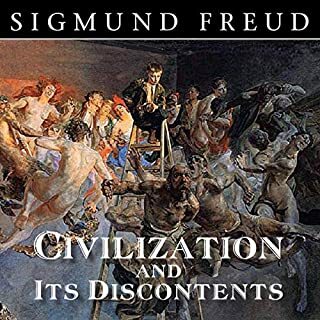 I'm not sure all of his observations about Freud are very strong, and few of Freud's detractors can ever come close to his breadth of genius meaning that even well-founded criticisms often seem paltry by comparison. 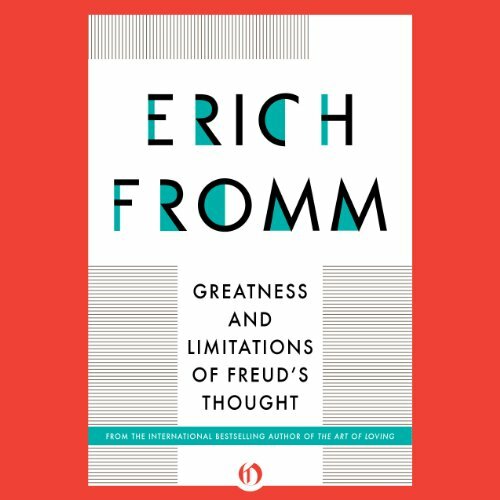 Largely Fromm is positive about Freud, suggesting that much of his work should be considered working hypotheses rather than complete theories - a position I'd agree with. Overall, however, I'd say that as an audiobook this is a bit of a sleepy listen. I'm not sure the narrator could have been more monotonous if he'd tried. 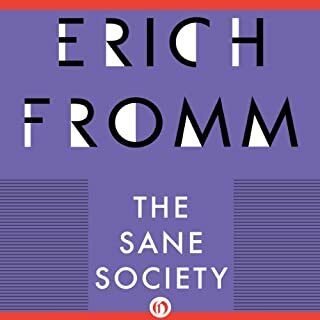 I have no idea what Fromm sounded like in real life, but the narration made him sound like the most tiresome, bored and faintly irritable character imaginable. The delivery was sleepy at best, bored at worst. A little more variety of intonation would have been most welcome.